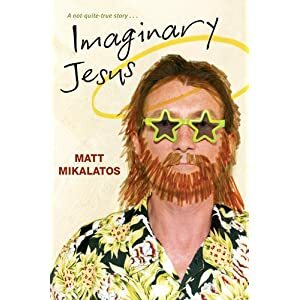 And for those of you who don’t blog or write (much), if you’ve read the book, please consider going to amazon.com and/or other online sellers and post a short review? I’d really appreciate it! 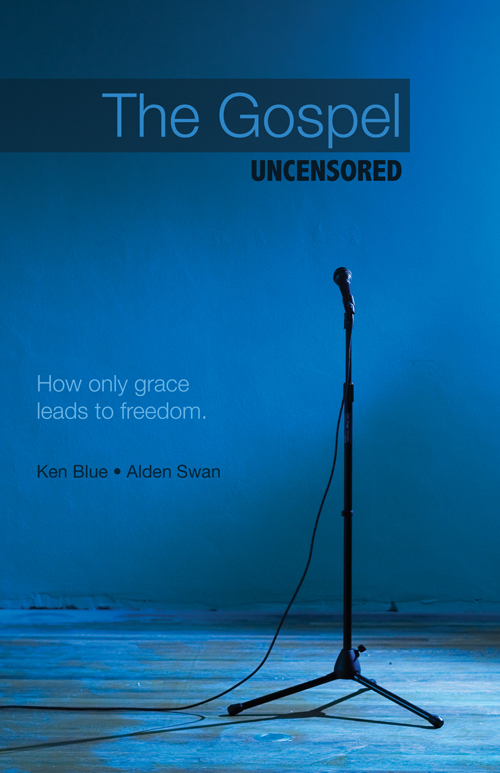 The Gospel Uncensored is now available! I am very happy (you have no idea) to report that my book is now ready for ordering. For more details and ordering links, visit TheGospelUncensored.com. 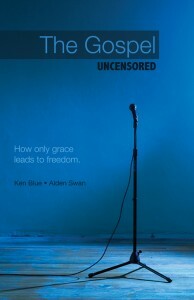 I’ve posted a small excerpt of The Gospel Uncensored here.